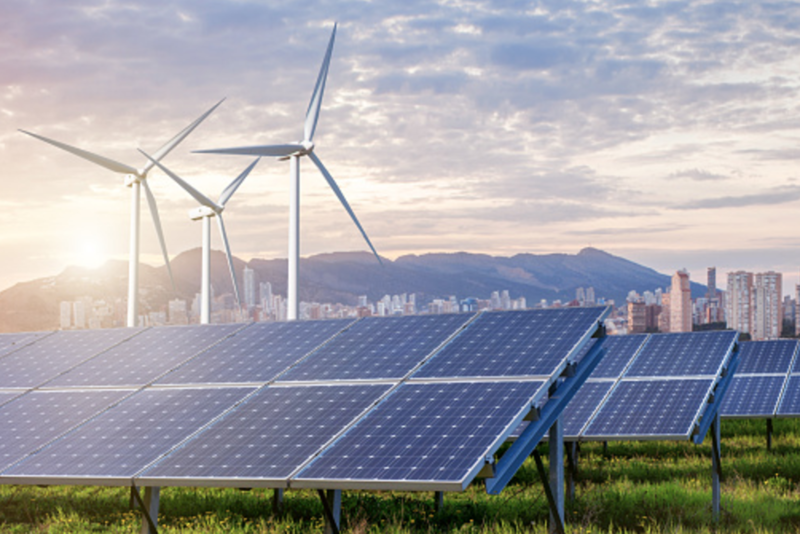 As a relatively new source of energy solar panels are still taking time to spread across the world and with various levels of usefulness, it is taking longer to implement than it should. Put simply, solar panels create energy directly from the heat of the sun. In a more complex form, particles of light knock electrons from atoms, which create a flow of electricity. 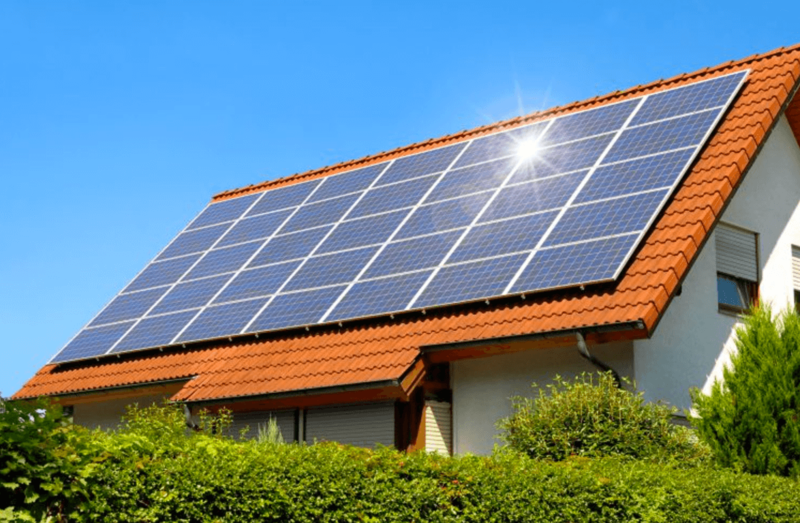 Solar panels are simply many small sections called photo voltaic cells, which when linked together result in the combined solar panel. Each cell is comprised of two pieces of material such as silicon, which is a semi-conducting metal. When the charge is separated, this creates an electric field. Each section of silicon is given a positive or a negative charge similar to that of a battery that has opposite charges. Added to this are a couple of extra parts that store and use these separated electrons as actual power. Conductive plates on the sides collect the power and feed it into wires, which creates the natural flow source known to electrical current. Why Does This Help the Planet? The use of solar power is increasing with green or clean energy sources on the rise. Originally only companies could afford to purchase it but over the years it has become more affordable and is now more commonly seen on the roofs of residential dwellings as well. In some states in the US, the price of solar power is now in fact equal to that of regular electricity making it a clean, available, and affordable option. Moreover, this decrease in cost is only expected to go down further. This option realistically, though, only works in sunny areas of the world. For example, the US is hit with sunlight amounting to 2,500 times the amount of energy used by the whole country in one day. Hence, why not put it in to good use. Furthermore, solar power is a clean technology and using it can reduce the need to burn fossil fuels for electricity production. This decrease will lead to fewer greenhouse gases being emitted into the atmosphere and therefore a reduction in environmental impact. Unfortunately, despite these benefits, it remains costly and somewhat unsightly. For many people, it would require them to change daily routines to help out which for some is just not a workable option.